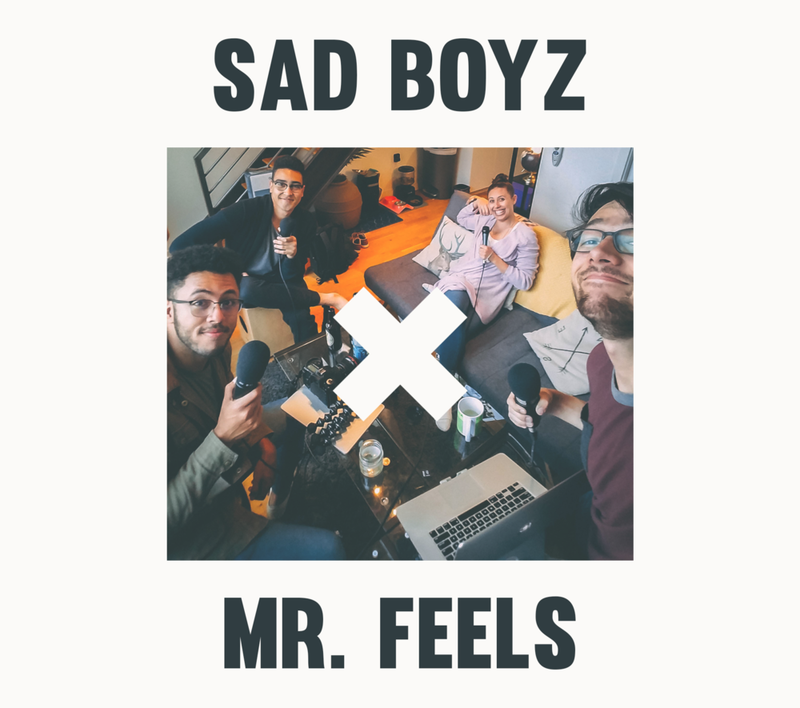 Today on Sad Boyz we're joined by self-proclaimed EP, Lauren Shippen, to talk about being a big 'ol fan of things. We discuss how our personalities tend to play out in the media that we like and how discussing our fandom with other people has helped us understand ourselves a bit better. With Lauren this started in fan fiction communities, for Jordan it was video game reviewers and for Jarvis it was basically everything under the sun because he has no chill. Also in this episode, Jordan watches Seinfeld for the first time. Lauren offers a theory of how the story of the boyz will end and Jarvis has an awkward run-in with a hotel bellhop.